Rent a baby stroller in Marbella? 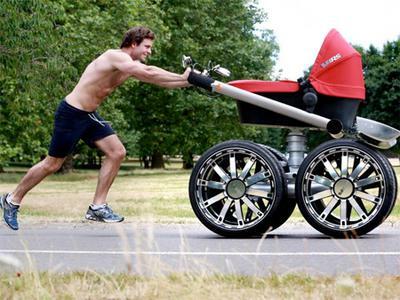 Could you please advise if we can rent a baby stroller in your company for 2 weeks and what will be the price? Comments for Rent a baby stroller in Marbella? Please visit our page "Childcare in Marbella" and contact the rental companies on the Costa del Sol directly.